A great menu is much more than a variety of choices and readable font. The way a restauranteur presents the food items on the menu can greatly influence the choice of a meal of the guest. 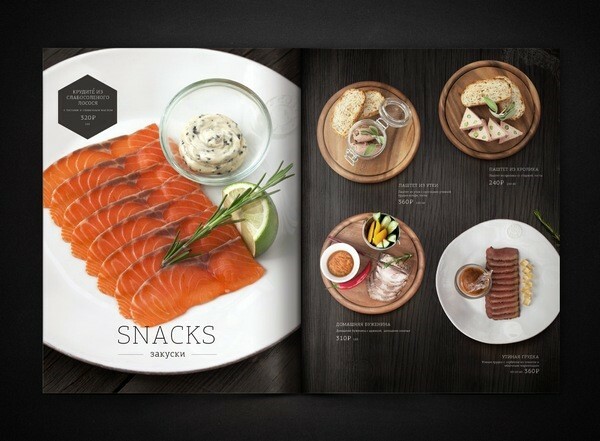 Creating an inviting design for a menu is vital for everyone in the restaurant industry. 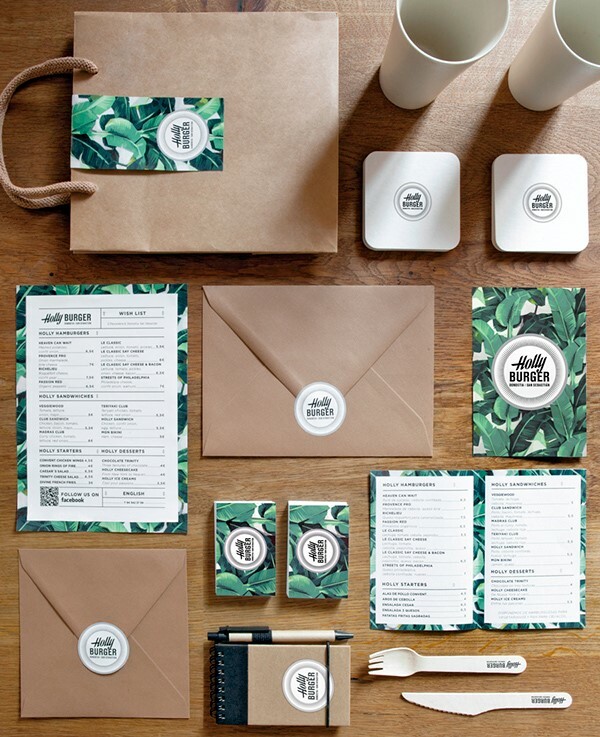 Did you know that the menu design can influence the entire dining experience of the guests? Starting from the number of orders they will make for the table, to the time they’ll spend on choosing a meal, you can change this experience solely by making the right changes on the menu. 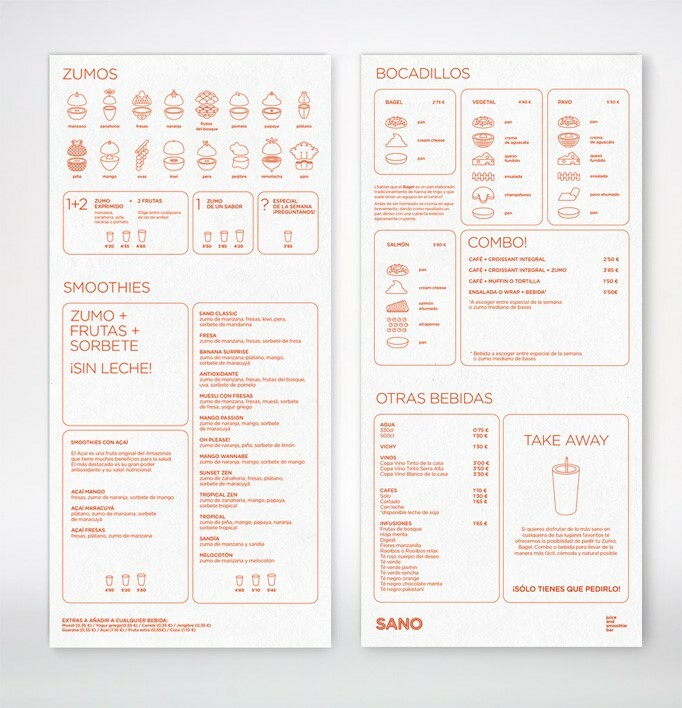 In fact, the menu design is often the main determinator of the spending on behalf of the customer. Where you locate each food choice on your menu can make an impact on the sales. 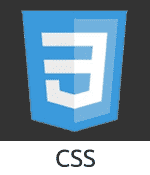 In most cases, a customer will look in the top center of the menu, regardless of the menu format. Then, they will start from the top-left, since this is the place where they start reading. First-impression is key to menu design, too, so try to pay special attention to these two locations on the menu. 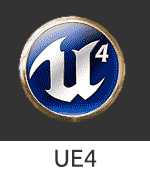 The courses should take natural progression and present the courses in the common chronology. This should allow the customer to choose what they want for appetizer, main dish and desert, without having to turn pages over and over again. 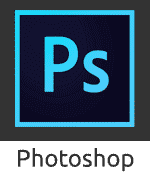 Many restaurateurs choose to use stock images in their menu design. Customers can easily detect these by only looking at a menu, and even if they don’t, they will probably be disappointed when they see the actual dish in front of them. Even if this dish looks and tastes deliciously, a customer should never feel like you didn’t bother to show them the true dish in the menu. People like to know what to expect. If you plan to introduce food photography as part of your menu, hire a professional photographer or use a professional camera to take real images of the actual dishes. Of course, always mention the name of the dish under the image to avoid confusions. 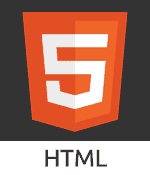 Using bold font or different font size is an element that helps you emphasize an item over other items in the menu. If you want some help selling an item from your menu, go bold or italic. One of the biggest tricks of great restauranteurs is the price presentation. If you fail to focus on this part of the menu design, customers will just keep scanning the menu for the cheapest items to order. Stop ranking the items from low to high or high to low. Mix them up instead. Accompany the photos and food choices with interesting, descriptive copy that will help the customer understand what they will be ordering. The trick here is to describe each of the items in the menu, but in a short and concise manner. 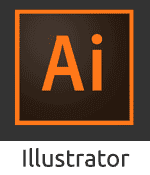 – advices Gregory Mason, content writing expert at an Aussiewriting service. Your menu is much more than a simple list of the dishes offered at the restaurant. 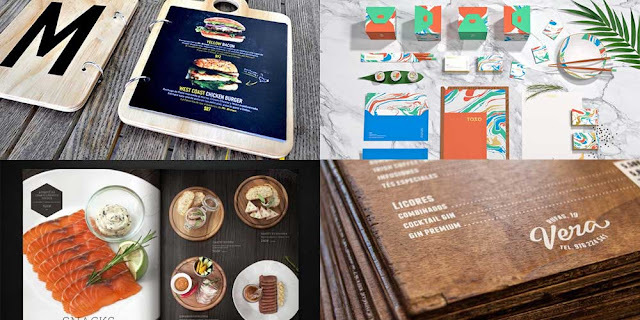 You should look at the menu as your portfolio, the most important marketing material that will influence the sales. If something meets the eye of the customer and draws his attention, you did a great job. If the menu is more confusing than helpful, you did a terrible one. Now that you heard our advice on what to include in the menu, it is time to see which restaurateurs got it right. This restaurant is located in Dubai. As you can see, the visual identity of this restaurant is different from all other restaurants and yet, it combines both modern subculture and the traditional Japanese painting techniques. 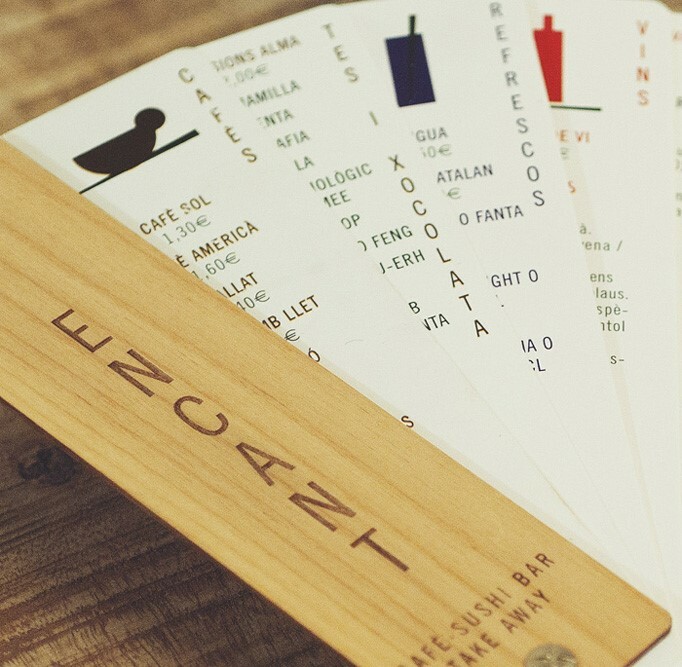 This is probably the simplest, yet highly effective menu design in the restaurant world. 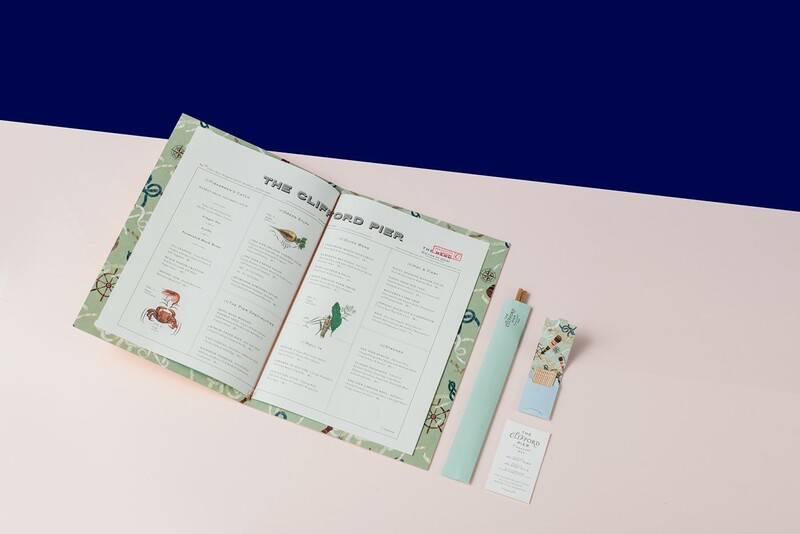 Smith is both a club and a restaurant located in downtown Toronto, and this is the design created by Tracy Ma, an employee at Bloomberg Businessweek. This menu features font that is very easy to read, and simple black-and-white photography of all food on offer. 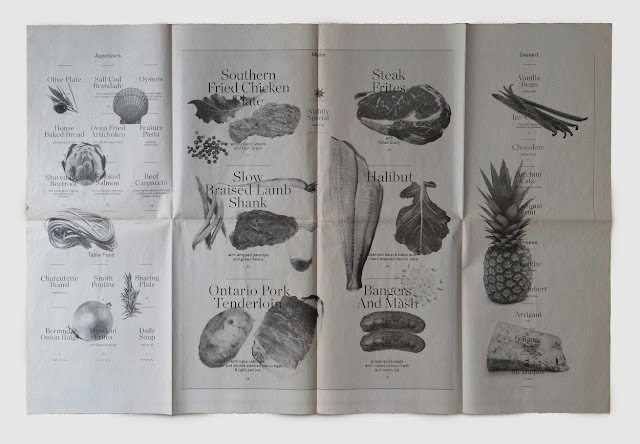 The most interesting approach here is that the designer decided to create a menu that takes the form and appearance of a newspaper. Located in Varna in Bulgaria, the restaurant El Kapan offers a very interesting food combination of barbecue and seafood. This restaurant is very popular among young people, and uses a fun logo that says ‘Fish and Shish’. 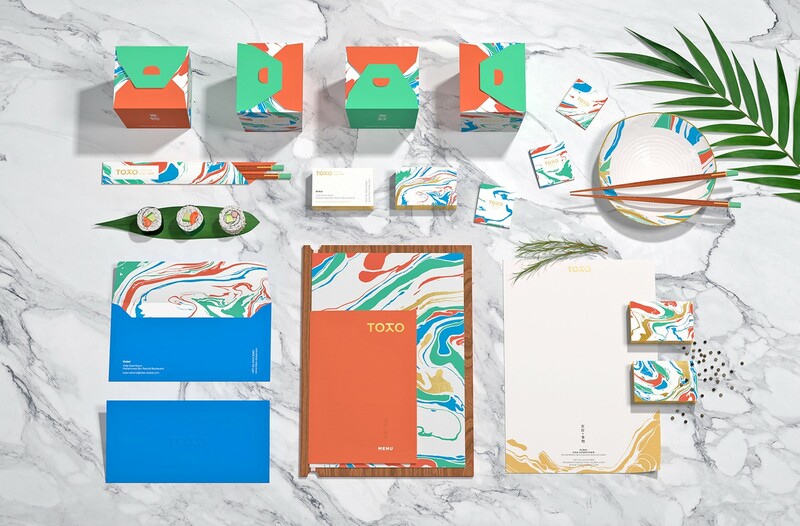 The logo was designed by Marka Collective, who came up with the idea for the entire brand, including this menu that combines colorful photos of the meals and interesting menu design. Designed by Foreign Policy, the menu of this popular restaurant in Singapore has created an amazement in many. The use of thoughtfully combined colors in a combination with retro-styled design made for an excellent menu design. The addition of architectural elements to the equation and postage stamps certainly remind everyone of Singapore pre-war. So simple, yet so powerful – the design of Marina Soto uses interesting color gradients and fun illustrations in a combination with rounded sans sheriff word type. Two people worked on the entire design of the popular ‘Holly Burger’ in Spain, and did an excellent job. The design by Manuel Astorga and Rodrigo Aguade turns simplicity into success. According to them, the main idea behind this fresh mix in the form of a menu came from a ‘banana leaf wallpaper and typographies found in windows of old shops’. This menu is one more restaurant-masterpiece by the agency Foreign Policy. By combining sea animals and humans interacting with them, the designers transformed the menu into real pleasure to read. The name of this restaurant is as fun and as petite as the restaurant itself, but the menu is the real deal. 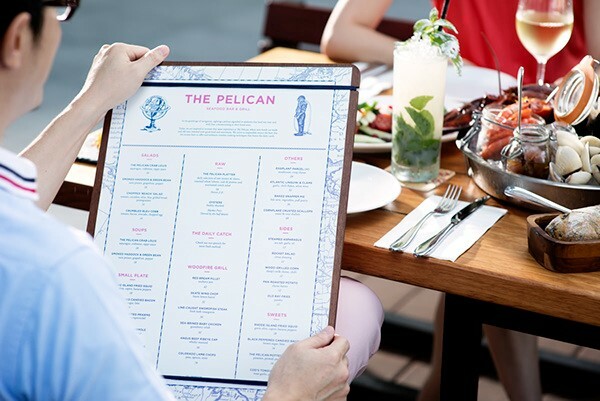 This cute menu design was the work of Mark Unger, who decided to go for bright colors. 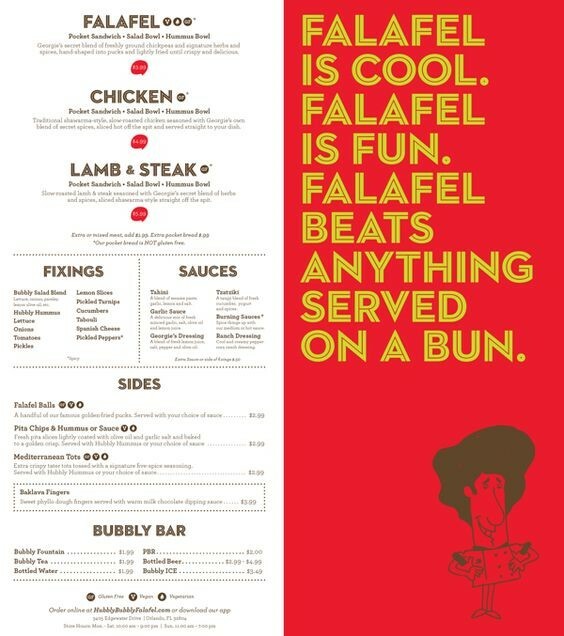 These turned out to be the best aesthetics for the new, small falafel restaurant located in Orlando. 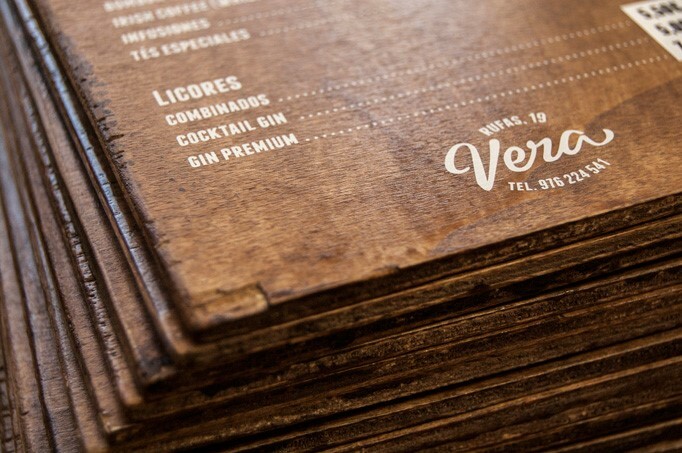 A wooden menu for a restaurant based in Zaragoza, Spain – this is what the workshop El Calotipo came up with when requested to create the menu for the cute café Vera. Simple white lettering, with prices printed on stickers for easier updates, wonderfully put on an in house press. The Cellarmarker Brewing Company of San Francisco asked Gamut to create their intoxicating menu. This menu is so insightful, it provides all the details of offered beverages, accompanied by a reminder of what you tried so far. Nuria Vila is a very creative agency located in Spain, proven with the very popular menu at the L’Encant sushi bar. Combining both the Catalan and Japanese culture, this menu features a wooden cover and stone paper menus inside it. 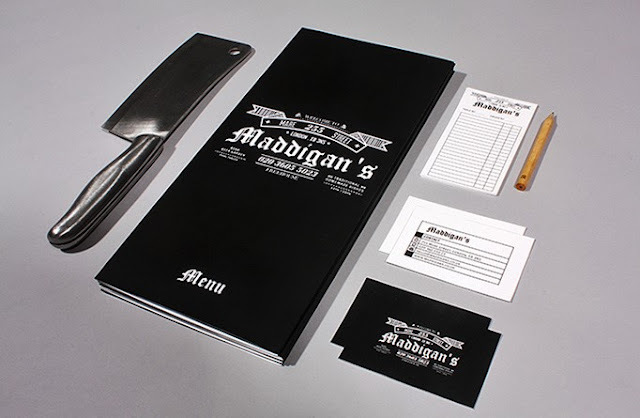 Aaron Kitney is an amazing graphic designer, whose most popular design is undoubtedly the menu at Maddigan’s Freehouse in London. This menu is eye-catching and unique, combining gothic and modern faces. This is one of the restaurants that decided to invest into good food photography, and definitely made the right decision. 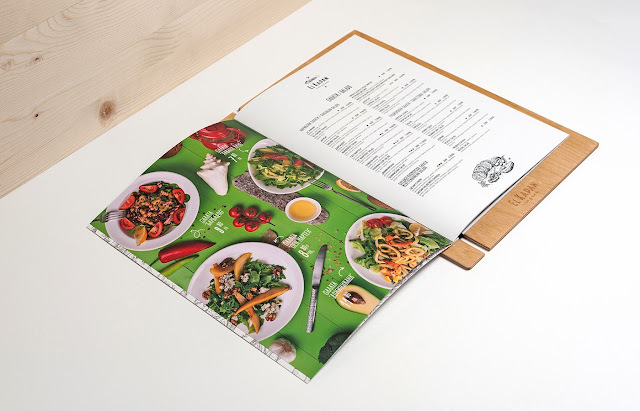 The menu was a result of the work of a team of designers from Russia, who used fully color-packed photos of the food, allowing customers to see what they choose before it even comes to the table! The popular duo – Jerome and Zimmerman designed the menu for the restaurant called Mr. Brown. This Mexican restaurant now has an interesting addition to the wooden décor in the form of a menu on wooden boards. 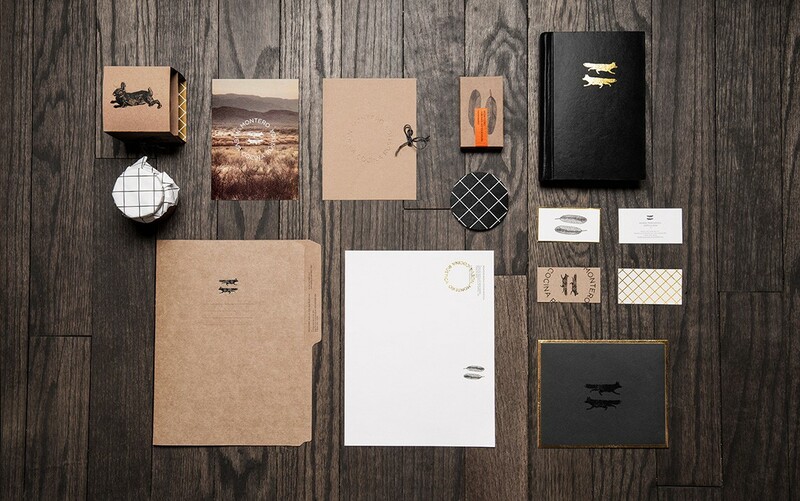 Finally, the gorgeous masterpiece of the agency Anagrama, based in Mexico. The Montero restaurant now has an interesting menu inspired by the traditional values in the kitchen, with the use of raw materials from the region. These menus should inspire you to follow your imagination and create something the restaurant world has not seen so far. Use the tips and samples above to create a menu design that makes your customers happy, and one that will bring many benefits for your restaurant. Remember – a great menu is one more step towards a successful business! About the author: Olivia Ryan is a passionate blogger who writes on topics of digital marketing, career, and self-development. 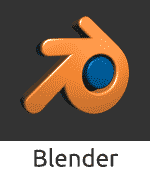 She constantly tries to learn something new and share this experience on different websites. Connect with her on Facebook and Twitter.